The same way your temperature has to stay at 38.5 C or 98.6 F degrees of which your body will do whatever it takes to keep it at that level, likewise your body has to maintain a pH of 7.365, according to Dr. Robert O. Young, Director at the pH Miracle Living Center in San Diego, California. If you eat, drink and live an over acidic lifestyle, the stress that lifestyle puts on your body to maintain a proper pH of 7.365 directly leads to sickness and disease. Your body's natural bodily processes are acid forming metabolism. 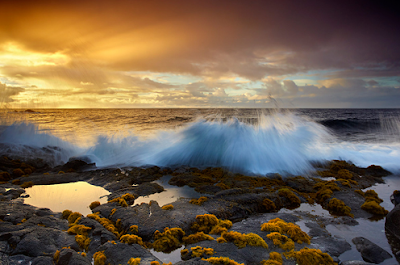 The body's removal of wastes and toxins leads to small amounts of acid by-products. To neutralize this we have a small alkaline buffering system that keeps this 7.365 pH level in our blood and other cells. the pH scale (that runs from 1-14) is logarithmic. This means that pH 6 is 10x more acidic than pH 7, meaning pH 5 is 100x times more acidic than pH 7 and pH 4 is 1000x more acidic. So you can see how a diet filled with meats, dairy, fizzy drinks, alcohol etc would quickly deplete these buffers. Recent scientific research into human health, sickness and disease shows with increasing evidence that living an acid-lifestyle is extremely detrimental to health. Also that by living alkaline you can increase your health, energy, vitality, immune system, youthfulness and protect yourself from disease. The concept of diet-induced 'acidosis' as a cause of disease has been a subject of interest for more than a century. The present article reviews the history of our evolving understanding of physiological pH, the physiological support for the concept of 'acidosis', the causes of acidosis, how it is recognized, its short-term effects as well as the long-term clinical relevance of preventative measures, and the research support for normalisation of pH. The researchers, Pizzornoa, Frassettoa and Katzinger have clearly identified that acidosis (increased acidity in the blood – pH below 7.365) is a very real threat to our health. Furthermore, my research has shown that the effects of acidosis can directly contribute to various cancers2, 3, 12, arthritis4, osteoporosis5, cardiovascular disease6, diabetes7, depression/psychological disfunctions8, Crohn's disease9, kidney disease10. Yes, all of the top five killers in Western society and a whole heap more. Furthermore my experience and the experience of those who have used my twelve week Alkaline Diet Course have given significant proof that living alkaline also leads to weight/fat loss, muscle gain (also scientifically proven11), energy increases, libido increases, skin improvements and more. Alkaline Minerals Prevent Cancer Growth In March 2009, Robey, Baggett, Kirkpatrick et al published a paper in the American Association for Cancer Research Journal proving that alkaline minerals (in this case NaHCO3 – sodium bicarbonate) that raise the extracellular pH of cancer tumor cells and prevent metastasis. Their research shows that the pH of the tumors are always acidic and by using highly alkaline minerals to raise the pH – the growth of the cancer (and involvement of lymph nodes) is prevented. Cancer Thrives in an Acidic Environment also in Cancer Research Journal, in 2006, Gatenby, Gawlinski et al researched and discovered that "chronic exposure of normal tissue to an acidic microenvironment produces toxicity by: (a) normal cell death… and (b) extracellular matrix degradation". They proffer that glucose imbalance (an acid lifestyle) leads to a chronically acidic micro-environment (the normal cells and molecules that surround a tumor cell) which provides the perfect base for cancer. A recently published study in the Journal of Clinical Endocrinology and Metabolism (Vol 94, No 1 96-102, 2009) has provided further evidence that the consumption of and supplementation with alkaline minerals is essential for good health. The objective of the study was to understand the effect of alkaline minerals (potassium bicarbonate, sodium bicarbonate and potassium chloride) on bone health – specifically, the ability of these alkaline minerals to slow the bone resorption rate and calcium excretion. The participants who were taking the bicarbonate supplements had significant reductions in urinary N-telopeptide and calcium excretion when compared to the control group. This means that when taking the alkaline minerals, bones remained stronger and healthier. In the Journal of Orthomolecular Medicine, Joseph Campbell provides a thorough review of the scientific literature surrounding minerals and disease and highlights that the alkaline minerals, magnesium and calcium, are critical to the prevention of cardiovascular disease (CVD). He also highlights that "Excessive consumption of acid producing foods, results in metabolic acidosis. When this occurs, the parathyroid hormone stimulates the removal of calcium from the bones and teeth (osteolysis), to buffer or neutralize the excess acidity. After many years, such calcium loss results in depleted bone, bone weakness and structure." Alkaline Mineral Supplementation Decreases Pain in Rheumatoid Arthritis Patients This incredible study from Institute for Prevention and Nutrition (Germany) provided clear and unquestionable evidence that using an alkaline mineral supplement (30g daily) reduced pain and increased movement in patients with moderately active Rheumatoid Arthritis over a 12-week period. Do you want to safeguard yourself from degenerative diseases while living with more energy, a lean, fit body, great skin, youthfulness and vitality? having sufficient alkaline mineral buffers to neutralise dietary, lifestyle and metabolic acids is critical to maintaining excellent health, energy and vitality and to the prevention of degenerative disease. 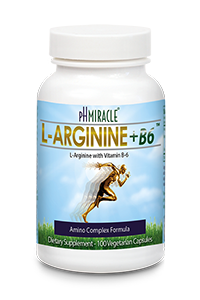 It is also highlighted in several of these studies that using an alkaline mineral supplement is an effective way of guaranteeing your daily intake of alkaline minerals is sufficient. The efficacy of using a mineral supplement (and these supplements providing a usable form of these minerals) is further supported by this June 2009 study published in the Nutrition Journal, "Effect of a supplement rich in alkaline minerals on acid-base balance in humans". The study concluded "that the ingestion of a multi-mineral supplement is associated with both a significant increase in blood and urinary pH". If you want to guarantee you have sufficient alkaline minerals then supplementation is a smart choice. The one thing that determines whether a supplement will be successful or not is: does it work. Poor quality supplements get found out very quickly. With that in mind, these are the two alkaline mineral supplements that I personally recommend to you. I truly believe that they are incredibly effective. Young pHorever pHour Salts: Alkaline Minerals of Sodium, Magnesium, Potassium and Calcium. 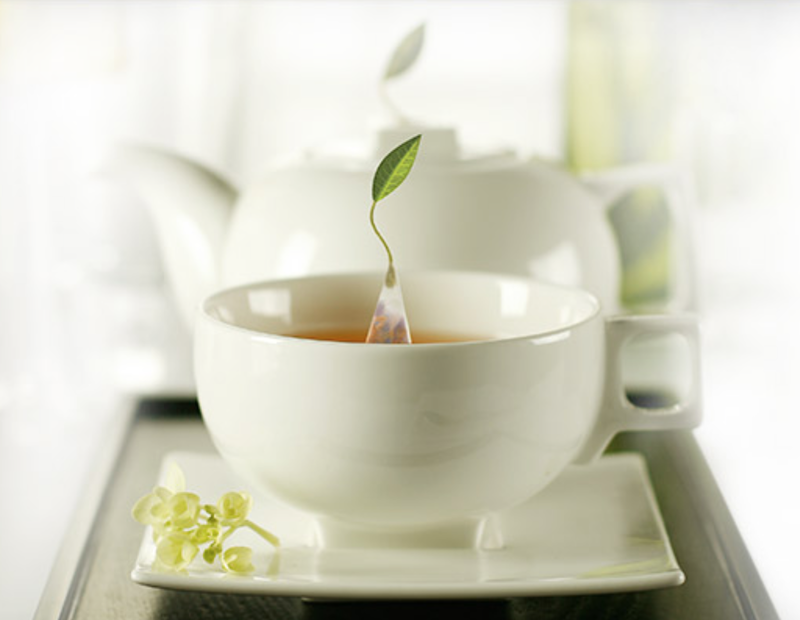 Almost instantly it neutralises harmful acids. Young pHorever Alkaline Minerals contains all four primary alkaline minerals: calcium, magnesium, potassium, and sodium. Once these mineral buffers hit the system, they quickly neutralise excess acids. 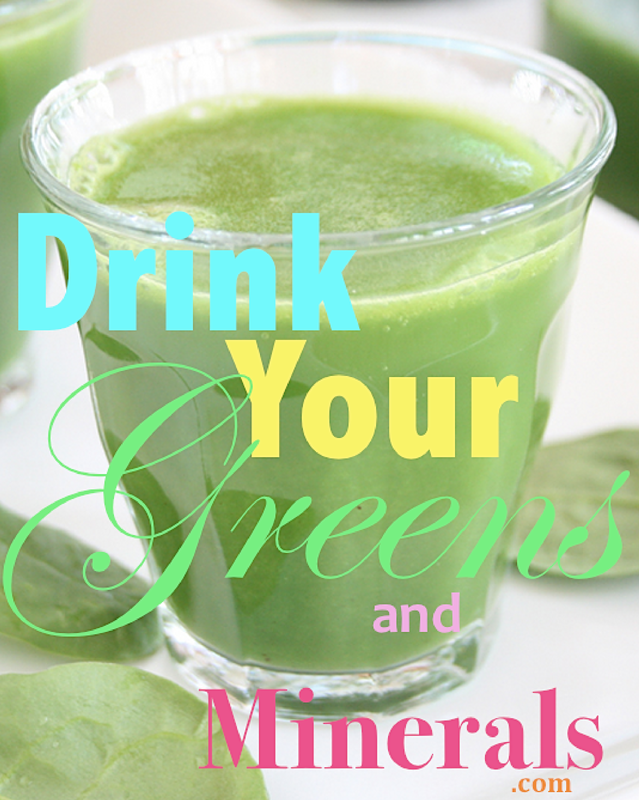 Another bonus of this supplement is that it makes green drinks taste better when mixed together! 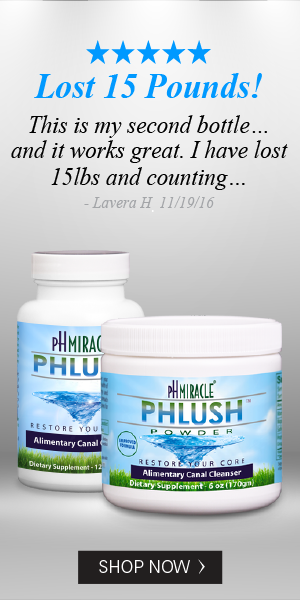 Young pHorever: pHlavor Mineral Salts: A comprehensive multi-mineral formula that will aid your pH balance and gives your body all of the most essential alkaline minerals. You should always aim to get an abundance of nutrients from whole foods – there are no shortcuts here! This is just essential. To make sure you're getting plenty of alkaline minerals in your life I believe you should both consume good quality (prefereably organic) fresh, vibrant, healthy, high-water content, often raw foods PLUS I believe that you should supplement this to ensure that you always have a safety net. It's SO important you get enough of the right minerals every day that I fully believe in supplementation. This is particularly important if you have been out of balance, because there will be a lot of repair, detoxification and tidying up to do in your blood and other cells, so providing your body with an abundance of alkaline minerals is one of the very best things you can do. Today's common table salt is a poison that has nothing in common with natural liquid colloidal salt. Most common table salt is made up of chemicals that pollute your body and wreak havoc on your health. Your table salt is actually 97.5% sodium chloride and 2.5% chemicals such as moisture absorbents, and iodine. Dried at over 1,200 degrees Fahrenheit, the excessive heat alters the natural chemical structure of the salt causing the potential for a myriad of health challenges in your body. [see the full article here] Sodium is essential in the body, and the above listed alkaline vegetables provide you with a good, clean source of this important salt. SUMMARY Sufficient alkaline minerals is essential to good health. Your body really needs you to minimize the acids you consume and keep putting alkali in. When we consume acids, your body uses the alkaline substances in your body (calcium from bones, for example) to neutralise these acids which causes havoc. The body only has a very tiny supply of alkaline buffers and so by giving the body an abundance of alkalinity we not only ease this burden but also give the body the tools it needs to work optimally. The four main alkaline minerals are calcium, magnesium, potassium and sodium (clean, not refined table salt). These are abundant in fresh vegetables (particularly greens), and we advise you to eat plenty each day! We also recommend two supplements. In the short-medium term these will help undo any previous damage and assist in detoxifying the body of acids, molds and fungus and in the long-term will help to maintain this alkaline balance, giving you a daily safety net to ensure you get enough of these minerals day-in-day-out. Four liters!!! I hardly drink one Sherlinda! By the way, it will be good if you can add Alkaline food and water choices... just a suggestion..